It allows to obtain a better client profile, analyzes the behavior of your users and acts accordingly to improve sales. 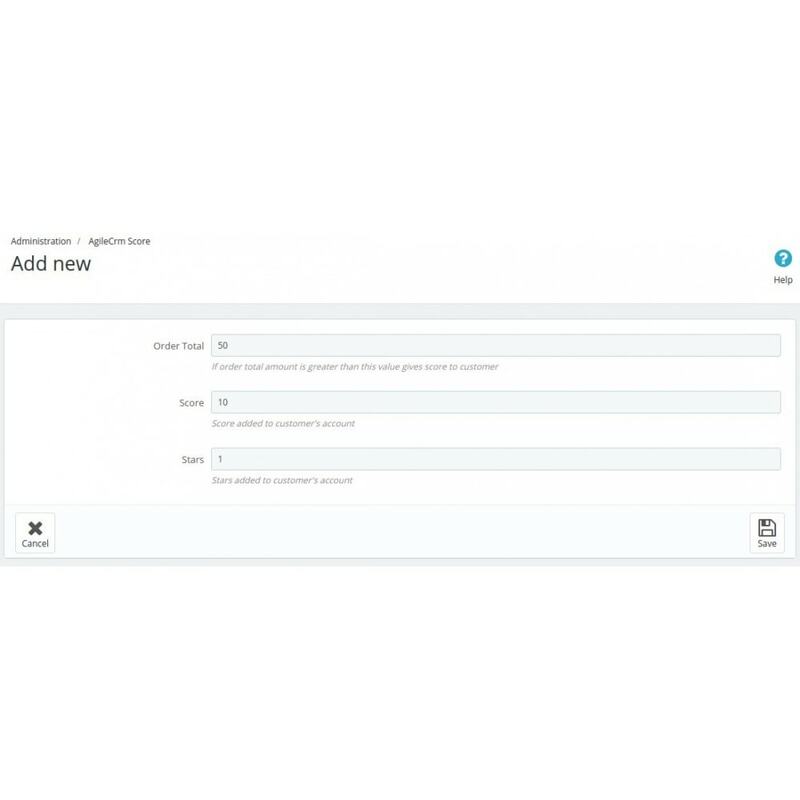 Automatic creation of new customers on Agile CRM when they create account on your shop. Give a lead score to your customers, you can set up rules to give points when customer buy on your shop. 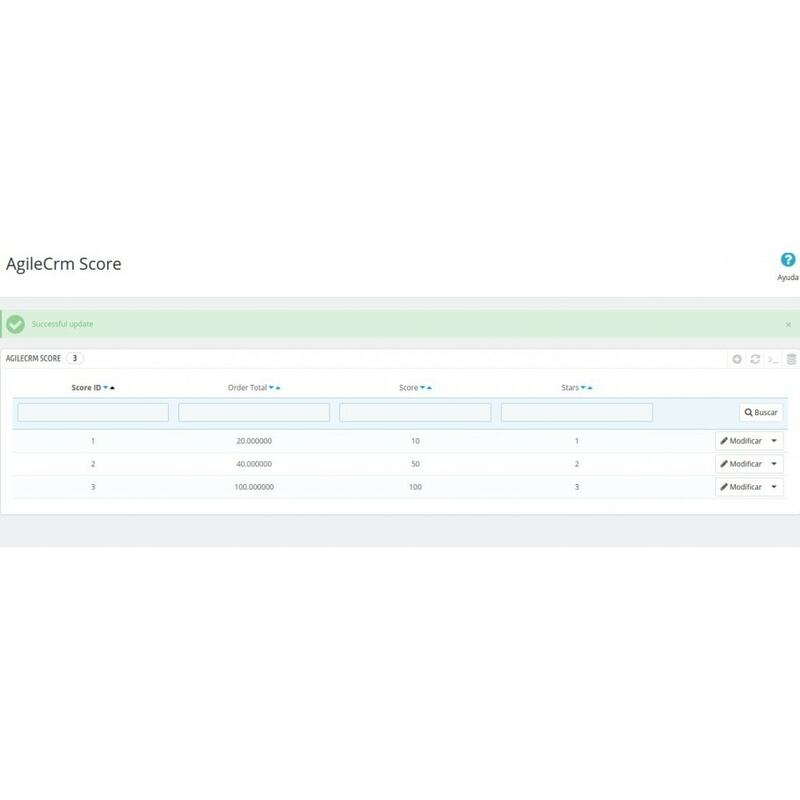 Update customer quality on Agile CRM, set stars value when customer buy. 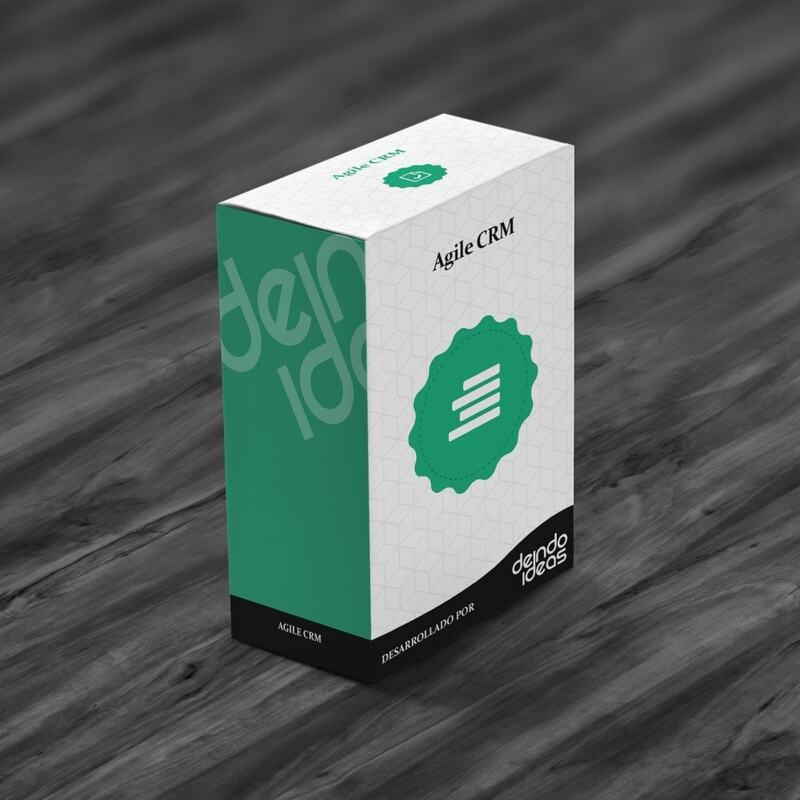 Track users, this module enable Agile CRM tracking to check customer's navigation. You can analyze user behavior and improve your store to increase sales. 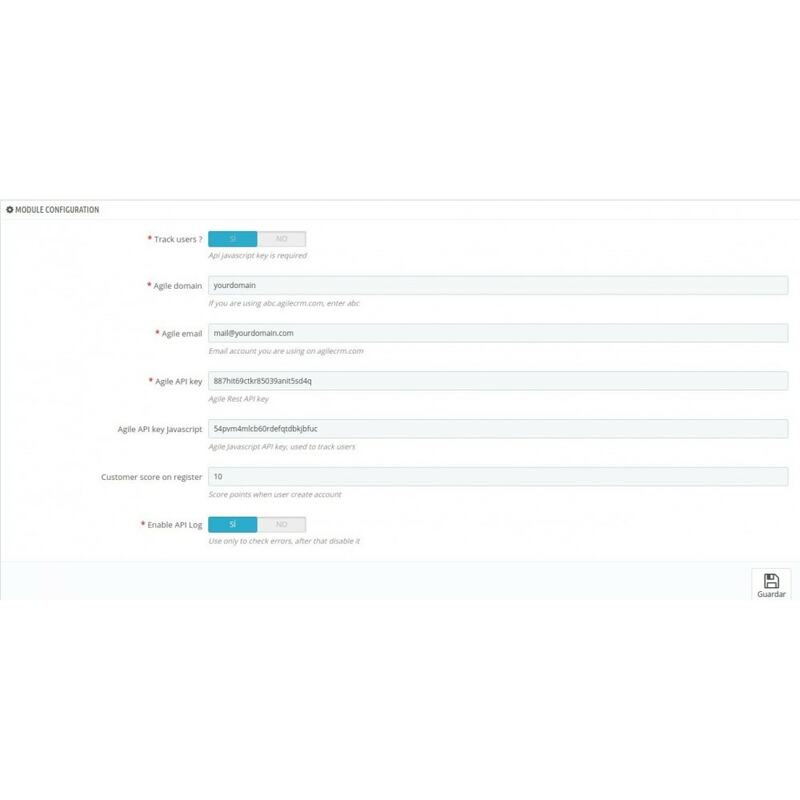 Automatically create orders for your store in Agile CRM. Changed bulk export customers to Agile.